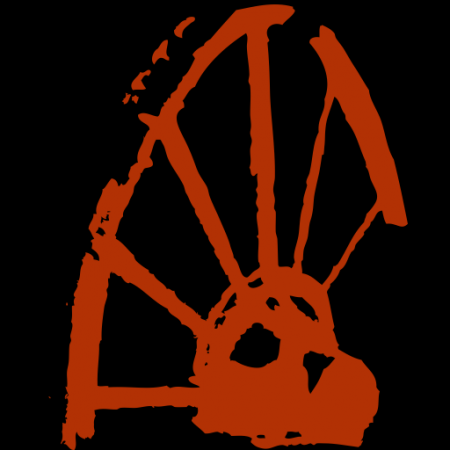 Group runs are open to anyone. For official club runs, you must sign the waiver and follow the Code of Conduct. This calendar also includes “no-host or unofficial” runs as an additional opportunity to get out and run, but there may not be a club leader present. Also check our Facebook group for ad hoc running opportunities. Come out and join Steve Buelna and the DPMR newbies crew for a Tuesday evening group run specifically designed for the beginning/newer runner. This group run is the third of an 8-week series intended to help you train for a running event of your choice in June, but you are sure to get something out of this run whether you can attend every week or even if you do not have an event on the calendar! This training session will be on dirt! The newbies are heading to the Tahoe-Pyramid Trail, starting from the small parking area just east of the Farad exit ( at 39.4224, -120.0346). 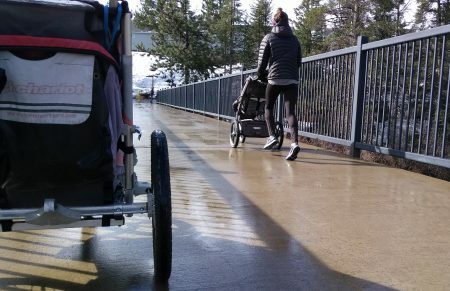 Meet in the Truckee Recreation Center parking lot, northwest corner of the north lot (39.3402, -120.1725), to carpool down to the run start. The run will be an out-and-back, 30-45 minutes long, so you can choose your own run time. What should you bring? Just bring your running shoes and a desire to have fun. If you have a watch and a water bottle, you can bring that too. Check DPMR Facebook page for reminders about the run on Monday evenings, along with a location and conditions update, if needed. The primary focus for these runs is to offer an inviting run option that can help to get newer runners stoked on running. So tell your family, friends, coworkers and come have a blast with the DPMR Newbies. Mark your calendars – morning speedwork with Coach Peter Fain is coming back! 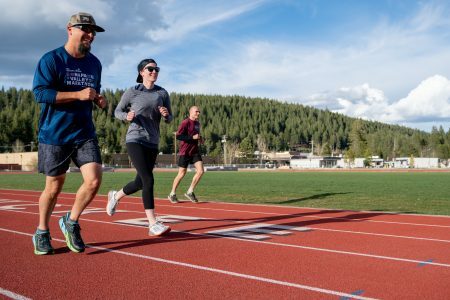 Location TBD, but the plan is to rotate between 3-4 locations; the Truckee High School track, Coldstream, Donner picnic area and Waddle Ranch dirt trails. The calendar will be updated as we get closer to event day. Start time for the run will be 6:30am, but if you show up early you get bonus pre-workout drills. Come out and join Steve Buelna and the DPMR newbies crew for a Tuesday evening group run specifically designed for the beginning/newer runner. This group run is part of an 8-week series (starting April 9th and ending May 28th) intended to help you train for a running event of your choice in June, but you are sure to get something out of this run whether you can attend every week or even if you do not have an event on the calendar! Location TBD – check the DPMR Facebook page and the calendar on the DPMR website for updates. What should you bring? 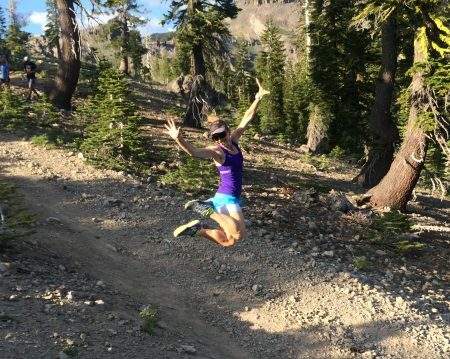 Just bring your running shoes and a desire to have fun. If you have a watch and a water bottle, you can bring that too. Be laced up and ready to go as the run starts at 6:00 PM sharp! The run will take 30-45 minutes.